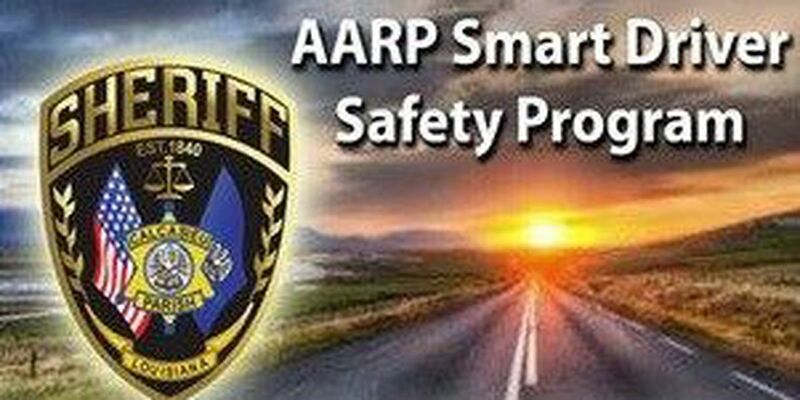 SHREVEPORT, LA (KSLA) - The Caddo Parish Sheriff’s Office will host an AARP Smart Driver Safety Program for older adults. According to AARP, it’s important for senior drivers to know and understand how to adjust for slower reflexes, weaker vision and other changes. As a group, senior drivers are at a higher risk of having a serious collision per mile driven than any other age group except for those under age 25. The class will take place on Friday, Feb. 22, from 9 a.m. to 1 p.m. at the Northwest Regional Re-Entry Facility located at 1123 Forum Drive in Shreveport. This 4-hour refresher course is for drivers 50 and over and may qualify participants for an automobile insurance premium discount. The cost of the class is $15 for AARP members and $20 for non-members. Class size is limited and pre-registration is required. To register for the class, contact Deputy McGraw at (318) 681-0869.